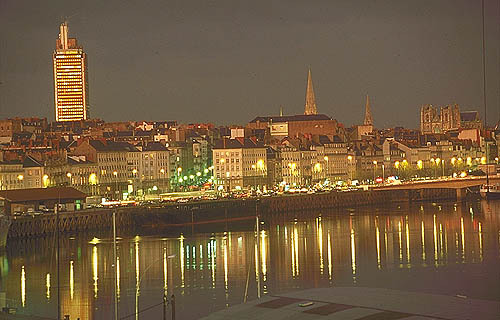 A special trimester on Contact and Symplectic Topology will be held at Nantes University during the summer 2011. Researchers in the field will be invited for extended periods at Laboratoire Jean Leray throughout the trimester. Researchers are welcome to interact and to give mini lectures on their favorite topics. The peak of the activity held from may 30th to june 18th 2011 will consist of a two weeks summer school (may 30th - june 10th 2011) and an international conference (june 14th - june 18th 2011). Travel and accomodation expense of invited speakers will be taken care of. More funding will be available, with a priority for PhD students and young Post Docs. Please send the relevant documents as requested on the registration web site.